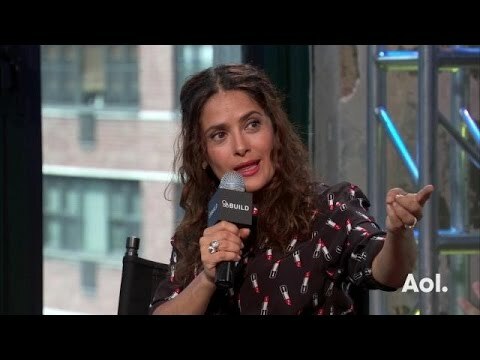 Miguel Arteta, Salma Hayek, John Lithgow and Connie Britton Speak On The Movie "Beatriz At Dinner"
"Beatriz at Dinner" tells the story about a holistic therapist/Mexican immigrant (Salma Hayek) who finds herself stuck at an Orange County dinner party with, amongst others, a loud mouthed celebrity real estate developer (played by John Lithgow). BUILD gets a visit from director Miguel Arteta, Salma Hayek, John Lithgow and Connie Britton when they come to speak on the movie. 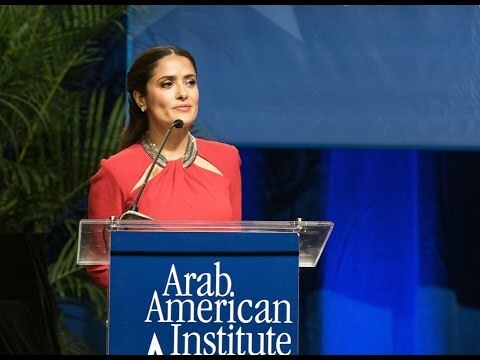 Salma Hayek on "Khalil Gibran's The Prophet"